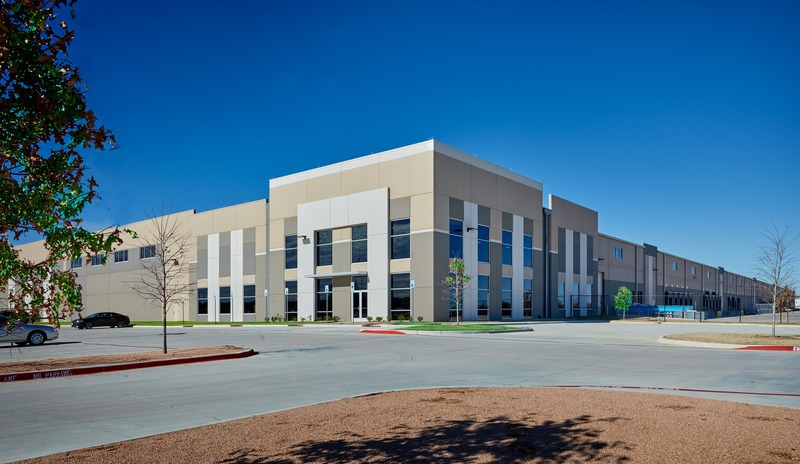 (PRLEAP.COM) March 19, 2019 - ARLINGTON, TEXAS – TEXO, North Texas' joint AGC & ABC association, announced on March 15th that Bob Moore Construction has been awarded the Distinguished Building Award for its work on General Motors' Arlington Automotive Logistics Center in the Industrial / Warehouse 2 (Over $5 Million) Category. On the site of the former Six Flags Mall, General Motors' Arlington Automotive Logistics Center is a two-building facility totaling over 1.2 million square-feet on 80 acres. The new facilities will house state of the art manufacturing and warehousing technologies for three General Motors owned subsidiaries supporting assembly of the Chevy Tahoe and Suburban, GMC Yukon and Yukon XL, and the Cadillac Escalade at the GM Assembly Plant located across State Highway 360. "This was an exciting opportunity for Bob Moore Construction," said Ed McGuire, President of Bob Moore Construction. "General Motors is an iconic American company that is recognized around the world. It has a corporate / community partnership with Arlington that goes back to 1954. It's exciting to be part of major project that will enhance that partnership for generations to come. With this project we have played a big role in growing the city of Arlington and strengthening a great company like General Motors."